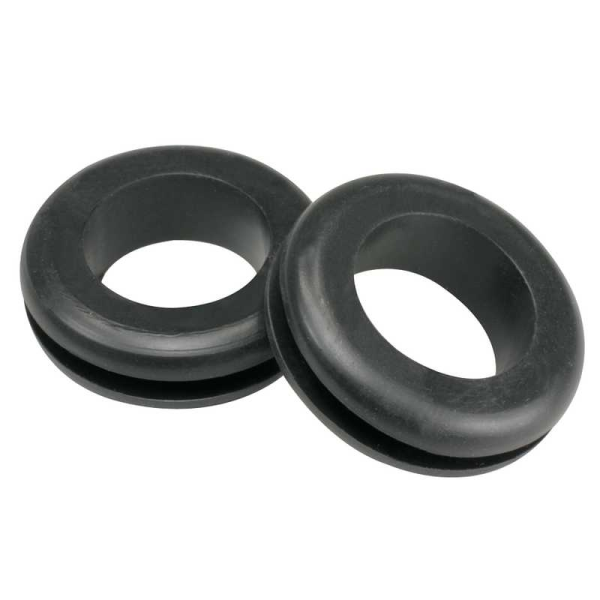 Cable Protection Grommets protect wires and cables when passing through panels. Available in sizes of 20mm, 25mm and 32mm. Available in sizes of 20mm, 25mm and 32mm.